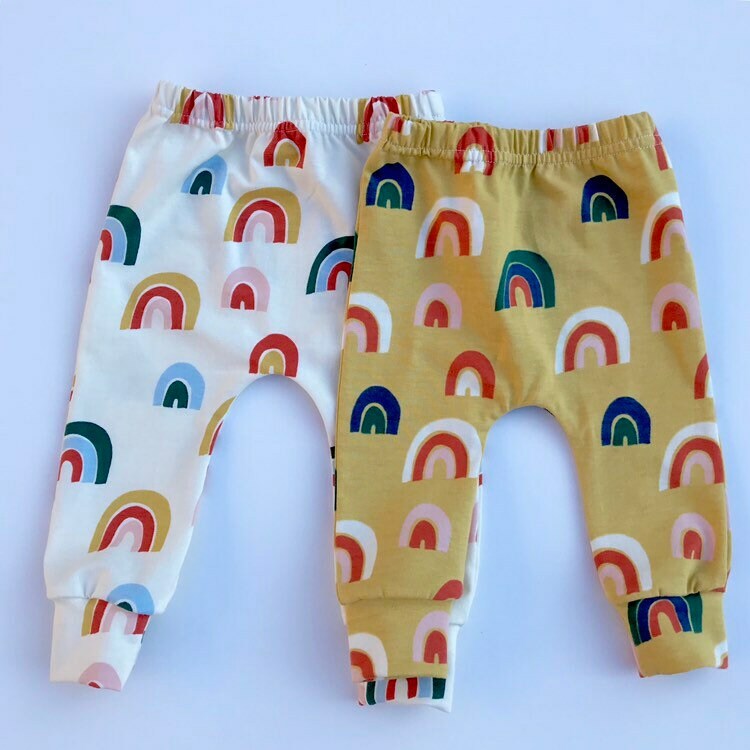 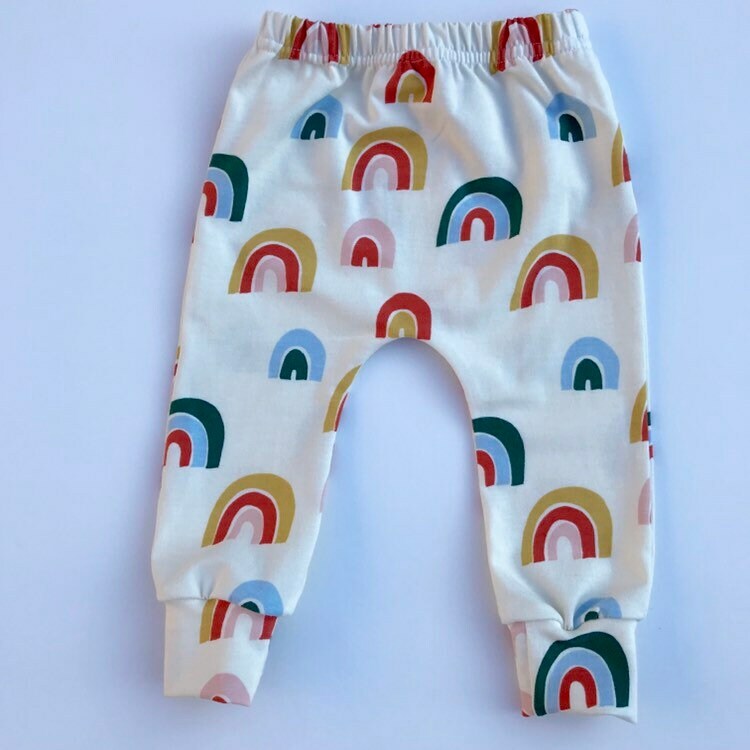 Eddie & Bee organic cotton leggings in cream Over the Rainbow print. 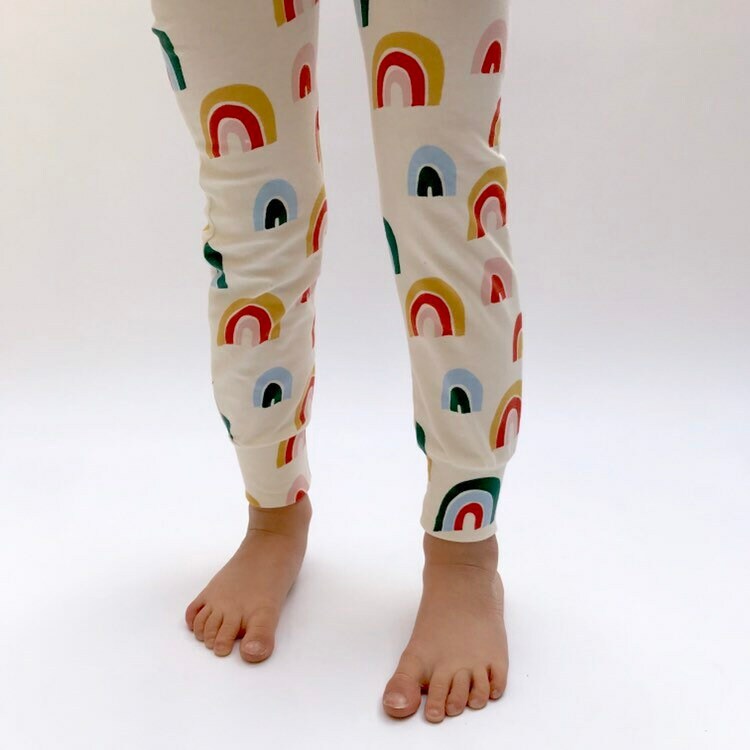 Eddie & Bee organic cotton leggings in cream "Over the Rainbow " print. 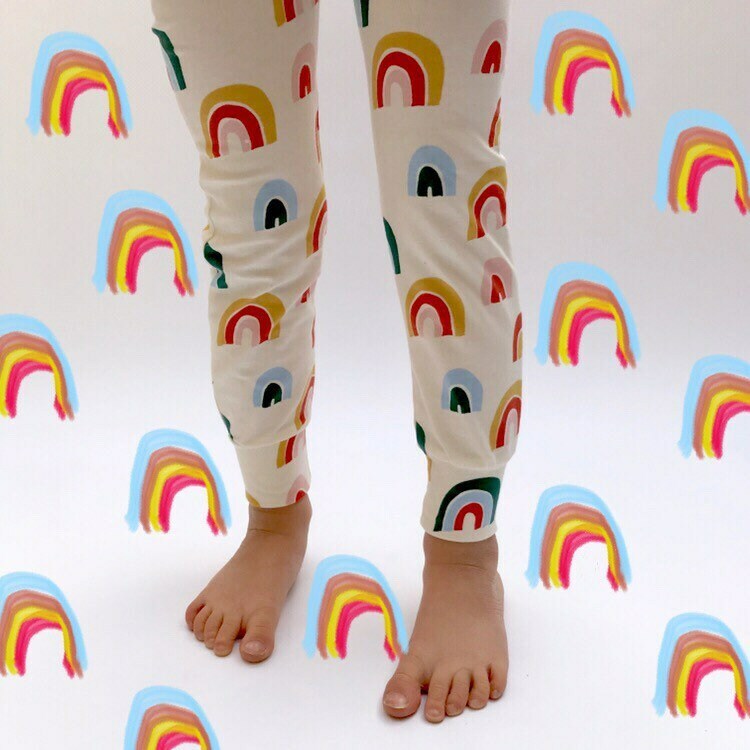 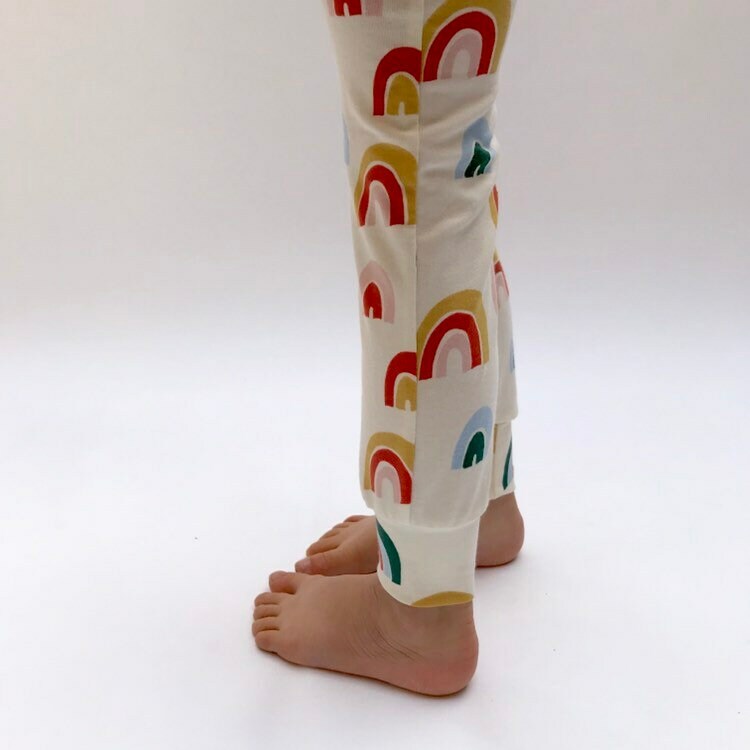 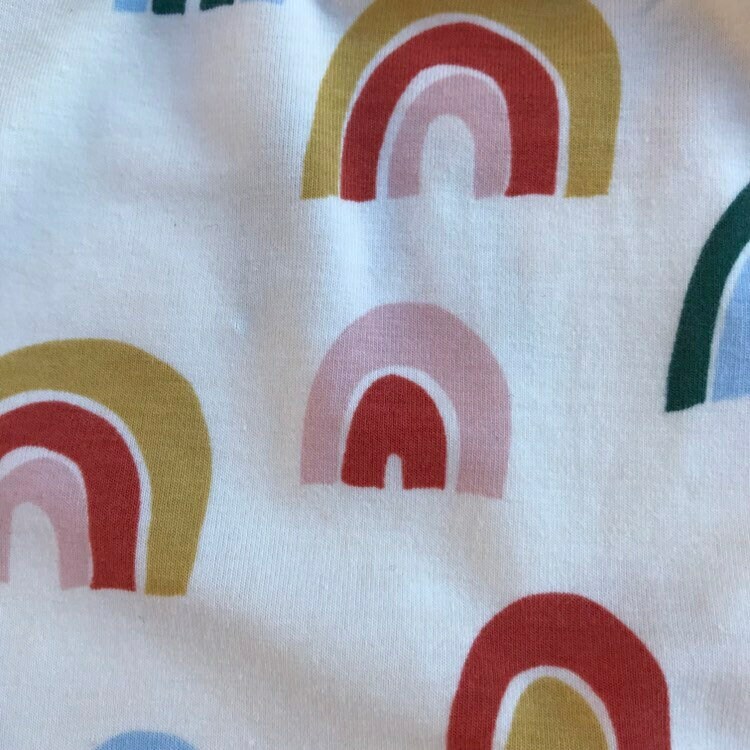 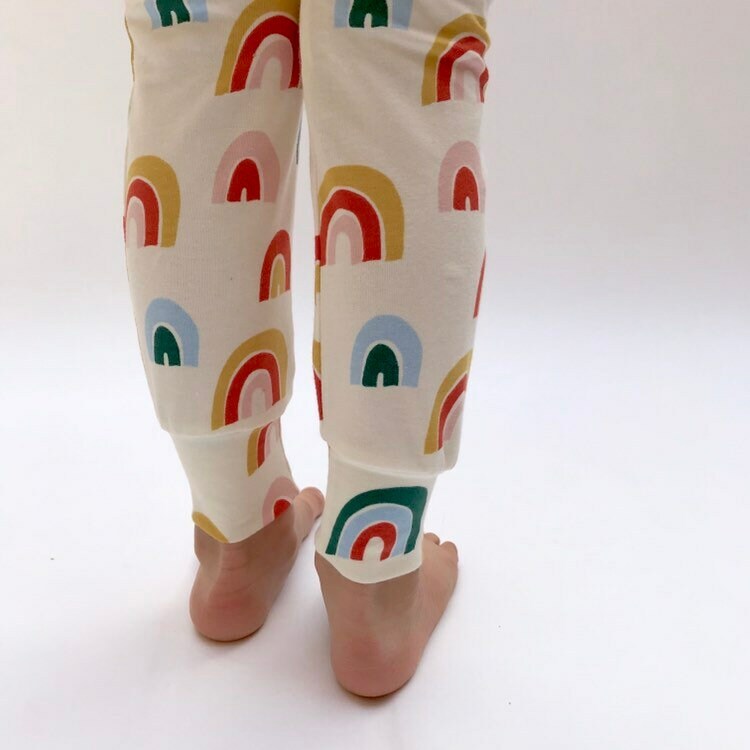 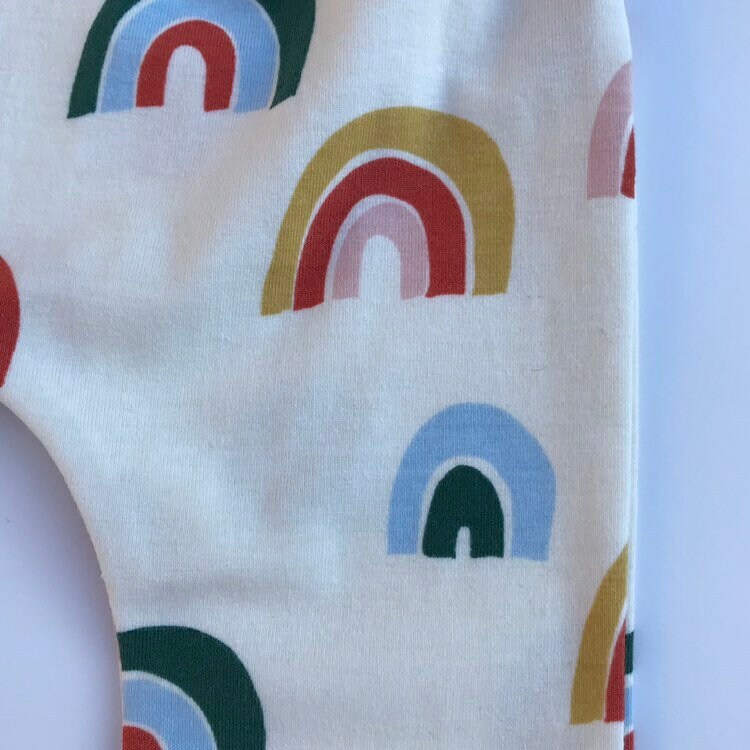 Super soft organic cotton leggings in Cream “Over the Rainbow" print.